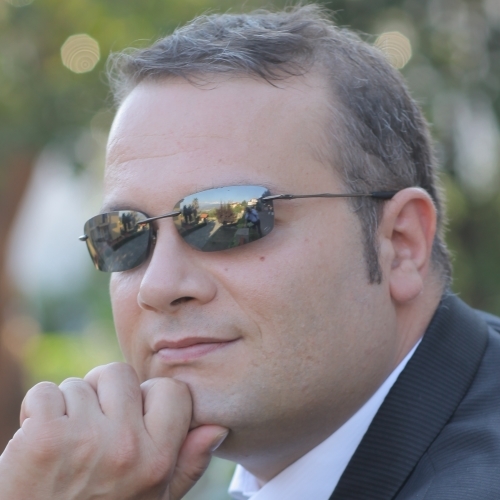 Gian Paolo Santopaolo is the CTO at IBV Software with 18+ years of experience in the .Net development ecosystem. He is a visionary in the Emerging Experience field, having developed his first Natural User Interface (NUI) back in 1994. Gian Paolo is a co-founder of the NUI World community / non-profit organization ( www.softwarelab.it ) fully dedicated to understanding and amplifying emerging technologies and development. He is a Microsoft MVP in the Windows Development field mostly dedicated to Emerging Experiences and More Personal Computing (MPC). During the past two decades, Gian Paolo participated in several projects involving Touch, Gestures, Voice and Holographic as well as architecture, design, and development of enterprise applications with extreme scalability requirements by implementing the latest technologies. His life passion is to design and develop Emerging Experiences for holographic and multi-touch devices with the main focus on Microsoft HoloLens, Surface Hub, Windows 10 and Ink. He researches and creates prototypes for Mixed Reality and touch devices with particular attention to the interaction between these two and the evolution of the Human-Computer Interaction. Gian uses his great ability to work in teams to do his best in the communities by sharing his experiences: the Emerging Experiences ecosystem is always evolving, there are no standards; because of this, exchanging ideas is the way to find solutions from which everyone can benefit. In Gain's everyday life this translates into two words: sharing and passion: always share your expertise because history teaches us that sharing knowledge always leads to collective growth.